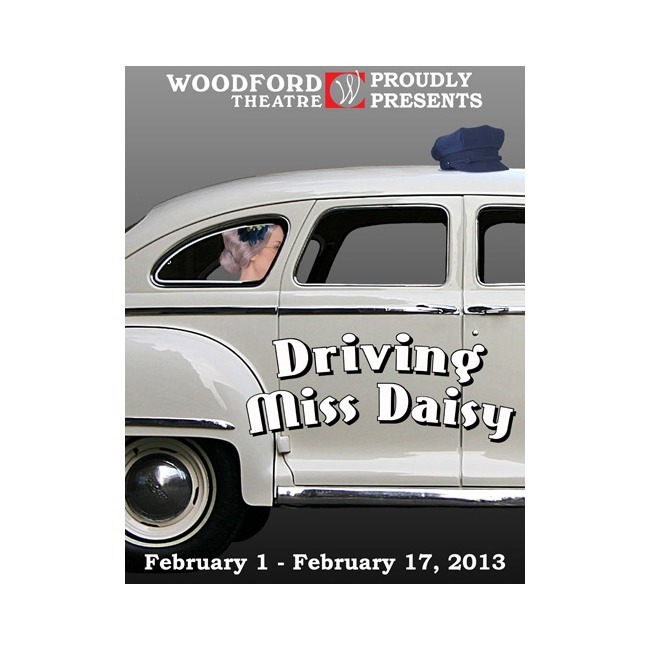 Presented by Woodford Theatre. The place is the Deep South, the time 1948, just prior to the civil rights movement. Having recently demolished another car, Daisy Werthan, a rich, sharp-tongued widow of seventy-two, is informed by her son, Boolie, that she must now rely on the services of a chauffeur. Time: Friday & Saturday 8pm. Sunday 2pm. Tickets: $12-$19. 275 Beasley Drive, Versailles, Kentucky. The place is the Deep South, the time 1948, just prior to the civil rights movement. 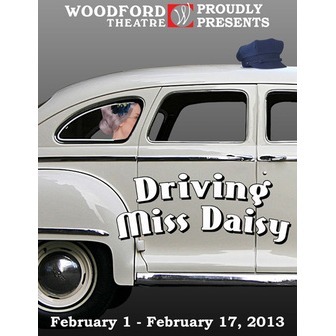 Having recently demolished another car, Daisy Werthan, a rich, sharp-tongued widow of seventy-two, is informed by her son, Boolie, that she must now rely on the services of a chauffeur. Hoke is a thoughtful, unemployed black man, and Miss Daisy immediately regards him with disdain. He, in turn, is not impressed with her patronizing tone and latent prejudice. In a series of absorbing scenes spanning 25 years, the two, despite their mutual differences, grow ever closer to, and more dependent on each other. Slowly and steadily the dignified, good-natured Hoke breaks down her stern defenses, and it becomes movingly clear they have come to realize they have more in common than they ever believed possible - and that times and circumstances would ever allow them to publicly admit.